Socrates: the philosopher whose questioning gave birth to the ideas of Western thought, and whose execution marked the end of the Athenian Golden Age. Yet despite his pre-eminence among the great thinkers of history, little of his life story is known. What we know tends to begin in his middle age and end with his trial and death. Our conception of Socrates has relied upon Plato and Xenophon – men who met him when he was in his fifties and a well-known figure in war-torn Athens. There is mystery at the heart of Socrates’ story: what turned the young Socrates into a philosopher? 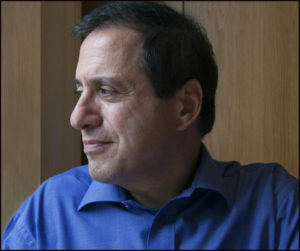 What drove him to pursue with such persistence, at the cost of social acceptance and ultimately of his life, a whole new way of thinking about the meaning of existence? In this revisionist biography, Armand D’Angour draws on neglected sources to explore the passions and motivations of young Socrates, showing how love transformed him into the philosopher he was to become. What emerges is the figure of Socrates as never previously portrayed: a heroic warrior, an athletic wrestler and dancer – and a passionate lover. 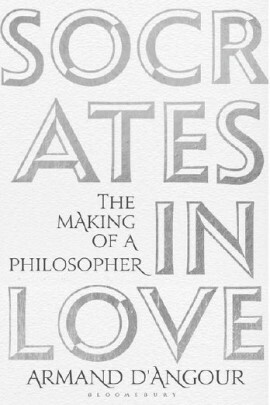 Socrates in Love sheds new light on the formative journey of the philosopher, finally revealing the identity of the woman who Socrates claimed inspired him to develop ideas that have captivated thinkers for 2,500 years. -Baroness Helena Kennedy QC, Principal of Mansfield College, Oxford.